• Underwriters Laboratories (UL and CUL) Listed for accident hazard (panic) standard. and lesser doors, Suffix “-FR” after part number. 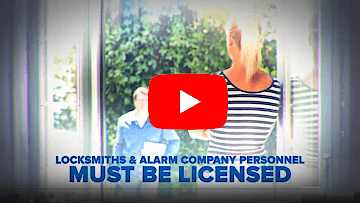 • All fire rated devices comply with fire door and window code NFPA80. •Door Width: 530 Device is for 36″ door can be cut for a minimum 30″ door width. 540 Device is for 48″ door can becut for a minimum 37″ door width. • Underwriters Laboratories (UL and CUL) listed for accidoors, Prefix “F” before part number. •Dogging: Allen-type key standard, cylinder available. 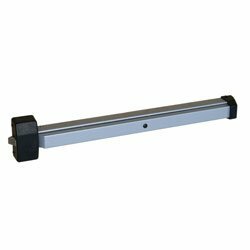 – F Rail furnished standard for doors up to 36″, can be cut down to accommodate 32″ doors. 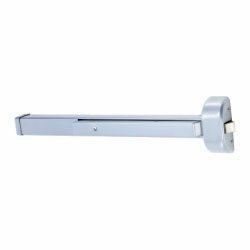 – E Rail for doors up to 32″, can be cut down accommodate 24″ doors. – G Rail for doors up to 48″, can be cut to accommodate 36″ doors.